This is Buddy…he is very friendly and affectionate. 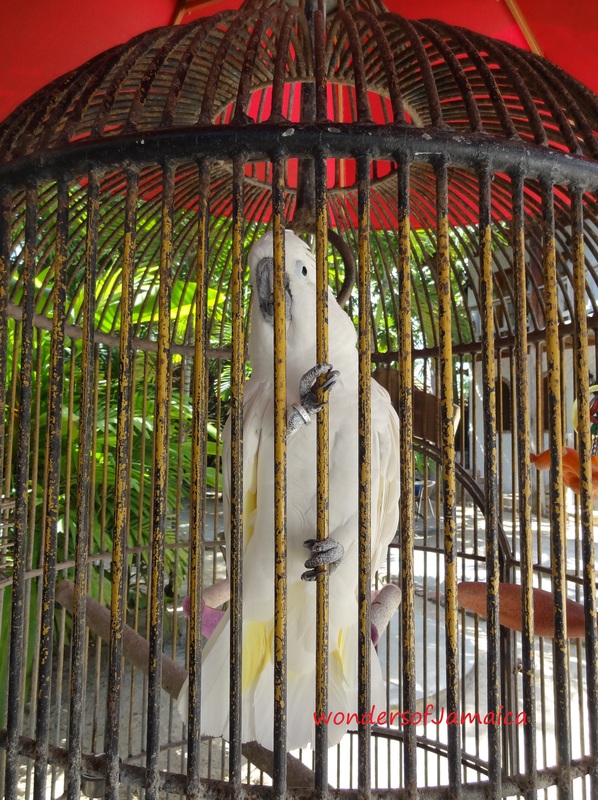 And this is Charlie…um, not so friendly, but very colourful and loves to talk. They live at Kuyaba Resort in Negril. 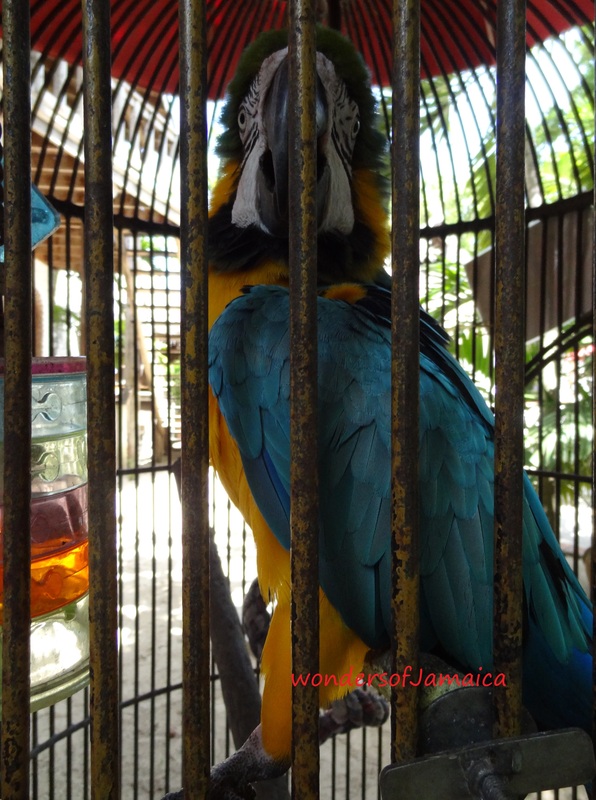 This entry was posted in Birds, Jamaica, Jamaica Vacations, Negril, Photos and tagged Birds, Jamaica, Kuyaba Resort, nature, Parrots, photography, travel, vacation. Bookmark the permalink.